Walmart wants its customers to know it’s thinking about their health, so it’s moving things around a bit in its stores: instead of leaving health and protein bars to languish amidst dietary supplements and vitamins, in January the big box store is shifting those products to aisles that see more grocery traffic. That could even mean spots for such protein bars like Cliff and Luna products near cash registers eventually, notes Fortune, as part of the company’s nationwide “health fair” marketing push. Other healthy bait Walmart has set to bring in customers includes free blood pressure and glucose level screenings on Saturdays at all stores. Walmart is just one of the major retailers currently trying to get a nice chunk of the health and wellness pie, as consumers continue to go for products they see as healthy: for example, Target recently announced that it’d be removing candy bars from register areas, and replacing them with granola bars and other healthy offerings. 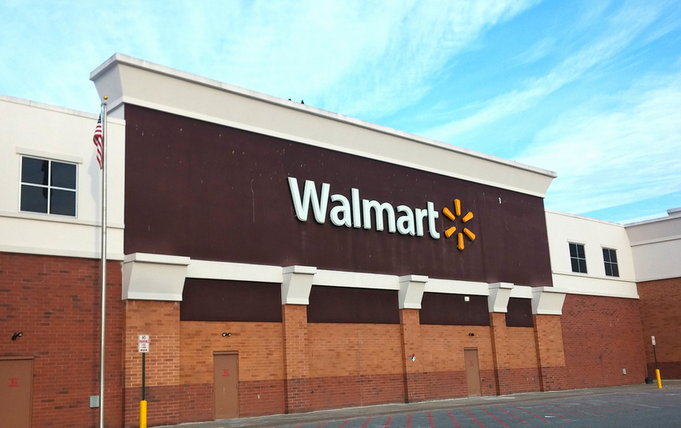 “We’re probably a little bit ahead of the customer here but we certainly think that that’s where the customer is going,” Michelle Gloeckler, Walmart’s EVP for consumables and health and wellness, said of consumers’ shifting shopping habits.